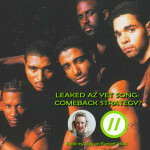 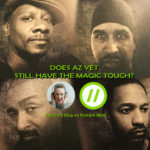 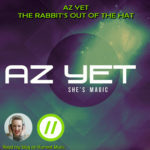 Home » Posts tagged "az yet"
Az Yet leak to lead comeback? 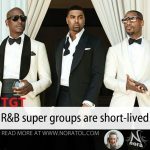 TGT split. 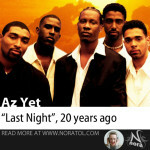 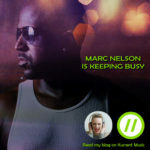 Why are R&B supergroups short-lived?